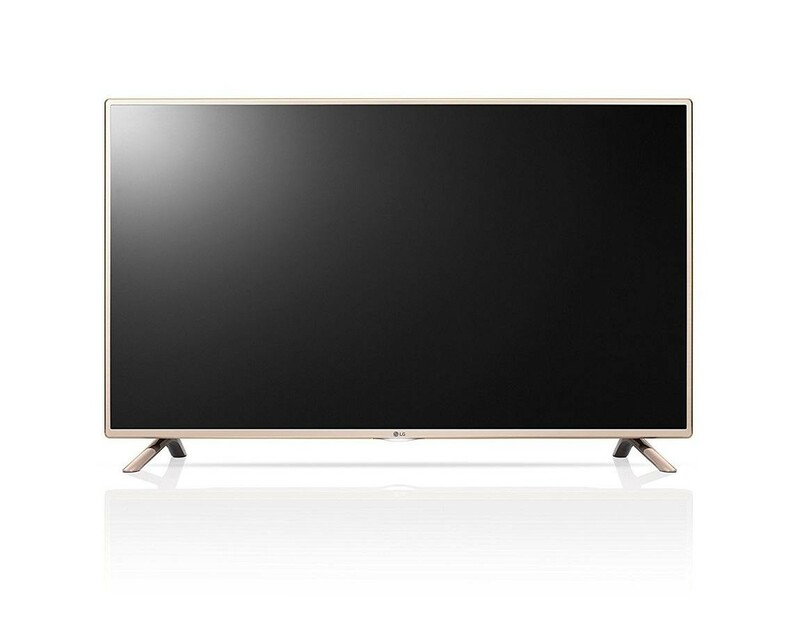 The LG 32LF561V 32 Inch Full HD LED TV is a great small screen television which would be perfect in a family home, ideal for rooms such as the bedroom. The 32 inch LED display combines with the 1080p Full HD resolution to give you a picture which is detailed and full of colour. The 8 different picture modes enable you to select the correct picture settings for what you're watching while the specially designed IPS panel delivers true colours from all angles. The Freeview HD tuner allows you to receive over 60 TV and radio channels for free without subscription plus an extra 12 HD channels including BBC and ITV. There are plenty of connections on the TV for you to add your external devices, connect a blu-ray player or gaming console through the HDMI port, connect your DVD player through the SCART connection or connect a USB device to either view the stored media directly on your TV or record TV shows from the TV onto a USB hard drive. The A energy rating ensures you can watch TV without worrying about energy bills and the TV can be wall mounted on a 200 x 200 VESA bracket.